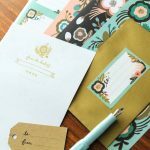 Regular readers will know all about our ongoing love affair with Rifle Paper Co, and this Botanicals stationery set from Berylune is just the thing for elegant post-Christmas thank you notes (£10.99). 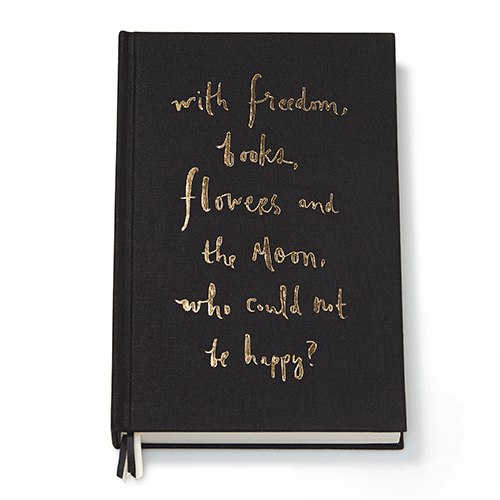 Ok, ok… we know £21.50 isn’t a sensible amount to spend on a notebook, but what about if it made you really happy every single day of 2016? This Kate Spade design from Quill London does the job. 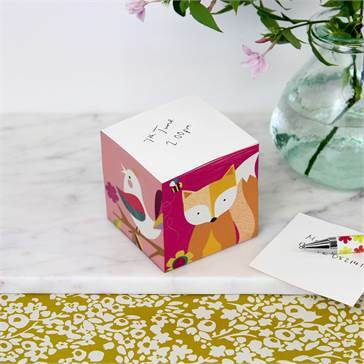 We can just picture this super-cute Caroline Gardner note block taking pride of place on our desk! 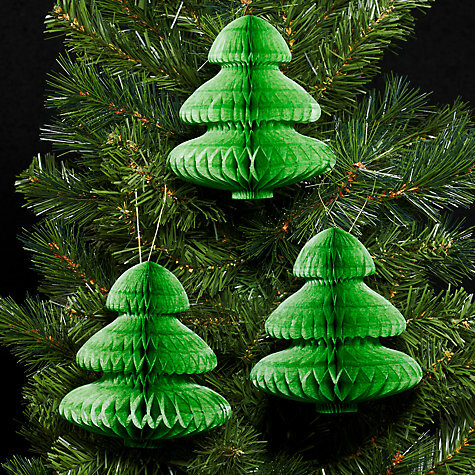 At just £6, it’s a great idea for your office Secret Santa gift, too. Pick yours up from www.carolinegardner.co.uk. We have good intentions of making some pretty paper decorations this year, but need to get hold of these honeycomb trees before Christmas Day to put them to good use on our tree! A pack of three costs £5 from John Lewis. 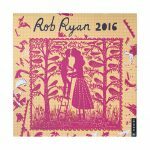 One of our favourite purchases this year as been a Rob Ryan ‘Can we, Shall we…” papercut – it now has pride of place on our wall! 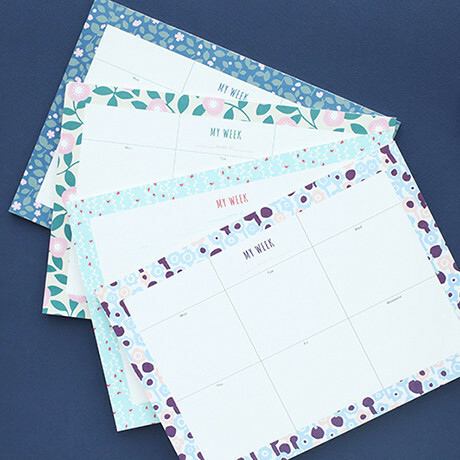 We’ll be carrying the look through to the kitchen with this gorgeous calendar (£10.99). 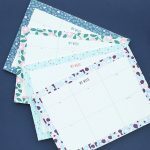 We’re a sucker for a to do list, and now we can order ours by day with this cute Promenade week planner from Sticker Stack. 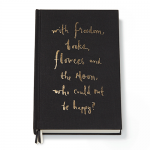 £7.50 seems like a resonable price for a year of being terrifyingly organised.